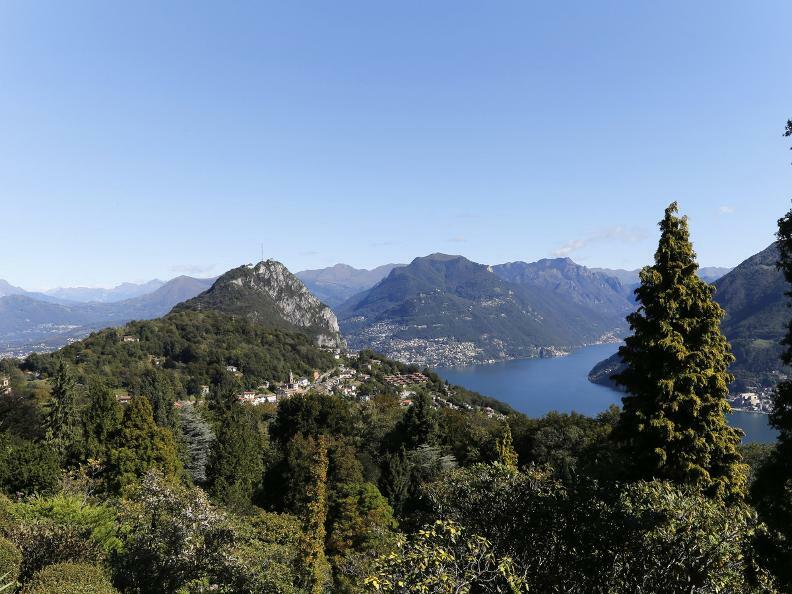 Let Monte San Salvatore amaze you: it will treat you with splendid views over the region and beautiful walks. 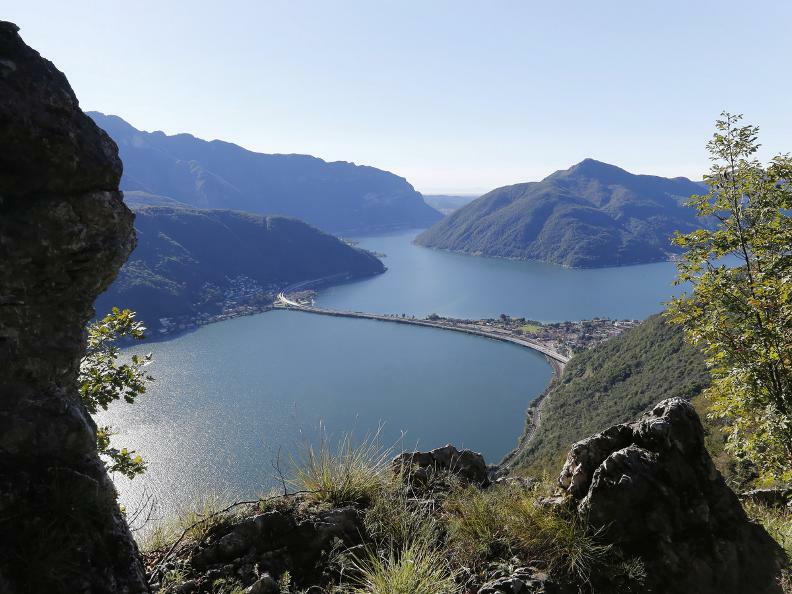 To begin, choose the trek which from its summit reaches right down the lake in Morcote. 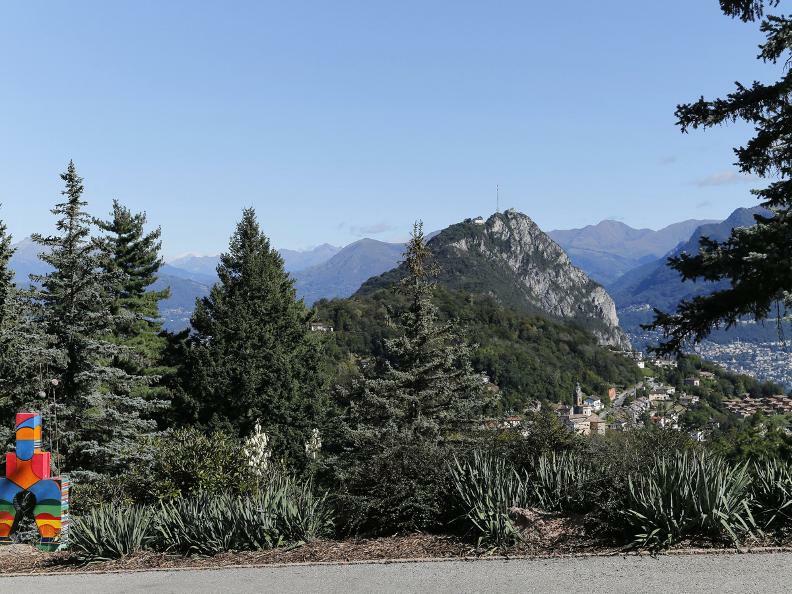 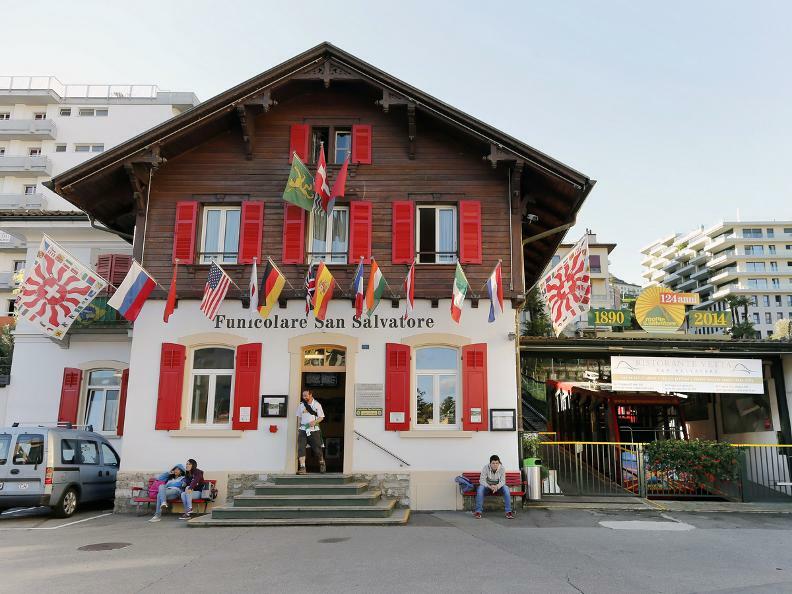 From the terrace on the mountain summit you’ll find yourself immersed in a fantastic setting comprising the lake, the Padan Plain and the peaks of the Swiss and Savoy Alps. 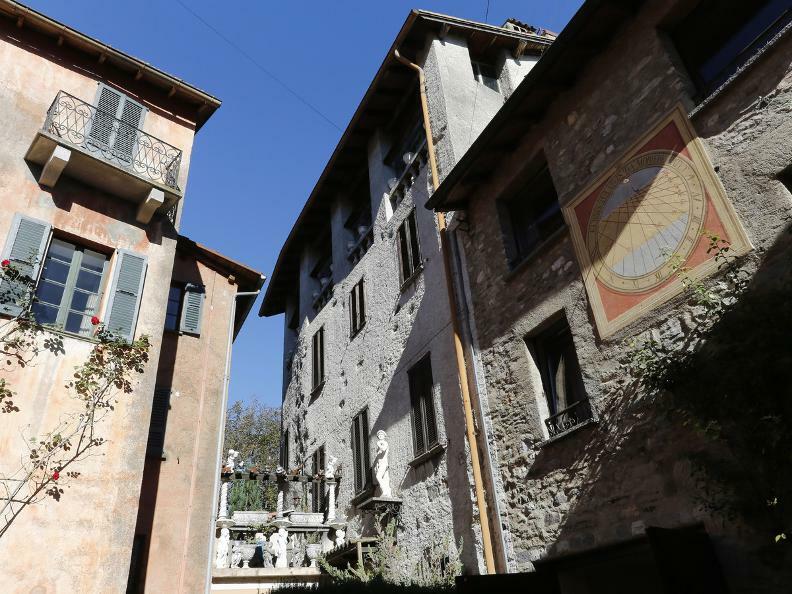 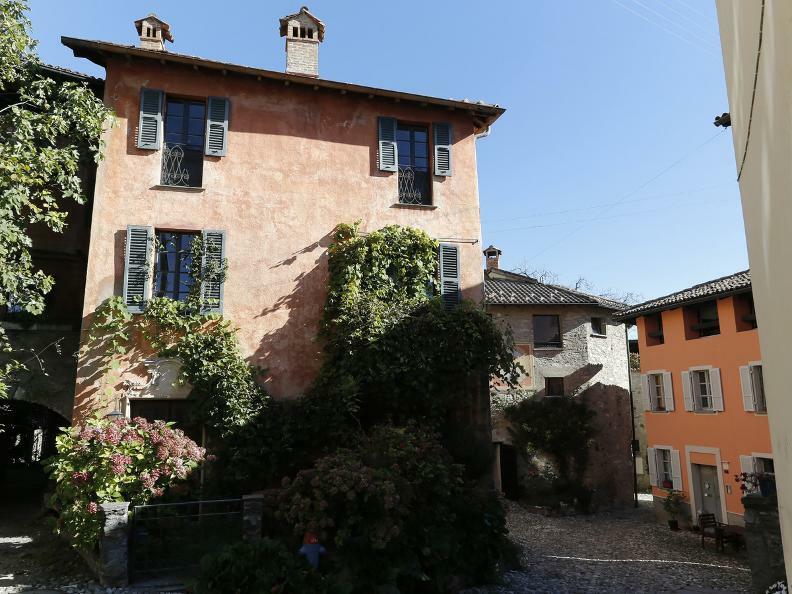 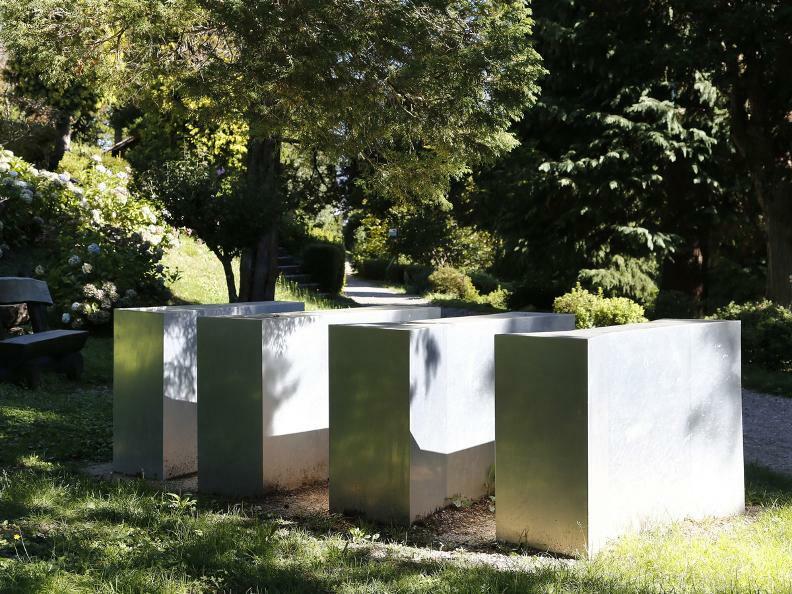 Don’t miss Carona though, a picturesque and artistic village, where Hermann Hesse used to live. 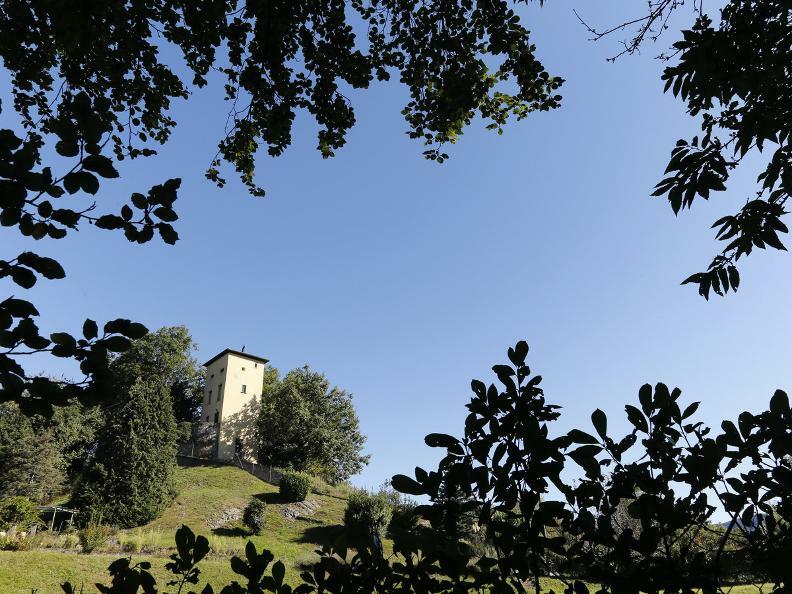 And admire Parco San Grato too, with its rhododendrons, azaleas and conifers. 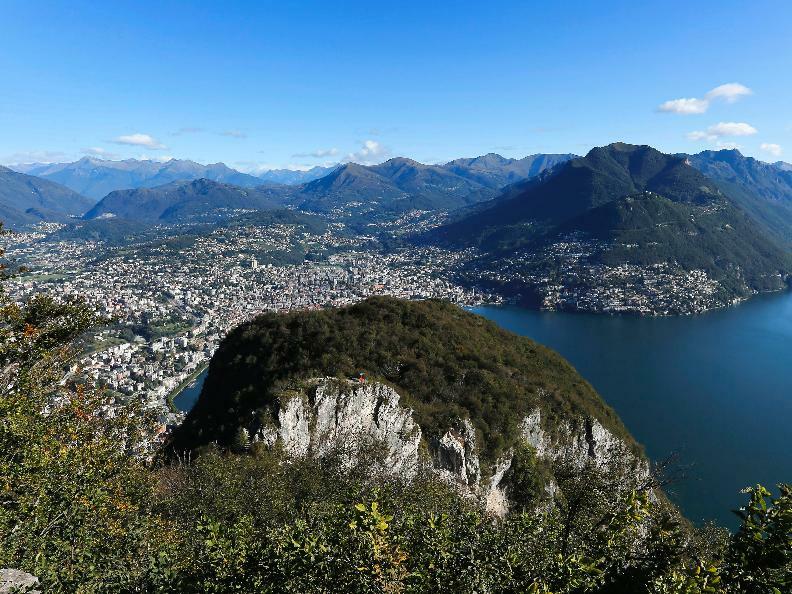 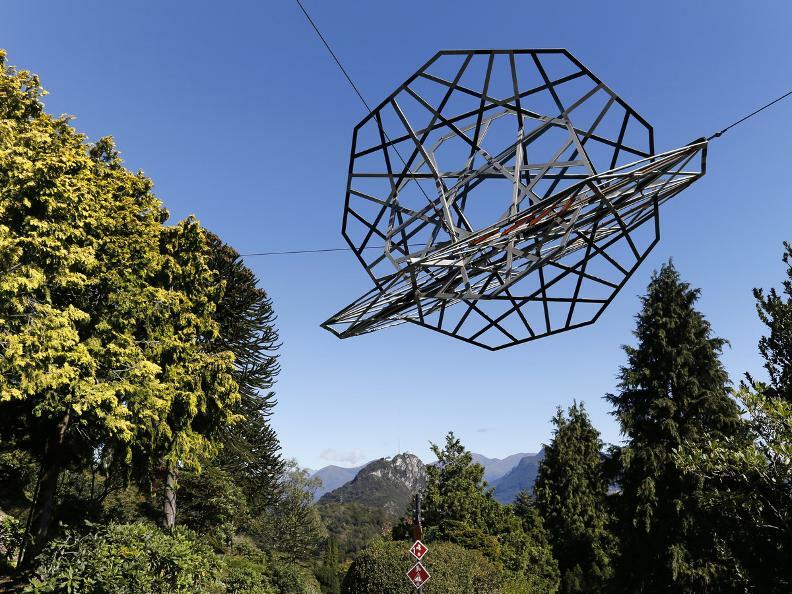 This superb panorama mountain is one of Lugano's landmarks. 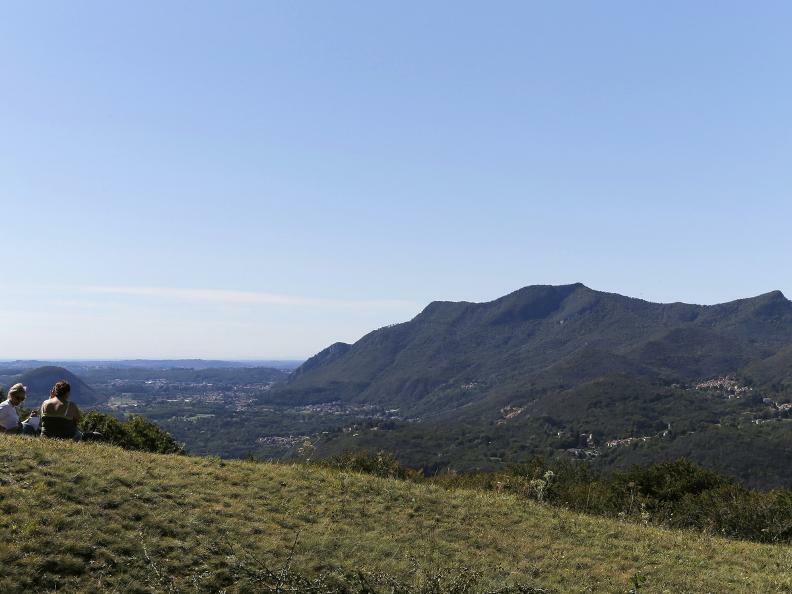 Monte San Salvatore not only offers splendid views on all sides but also has numerous hiking trails. 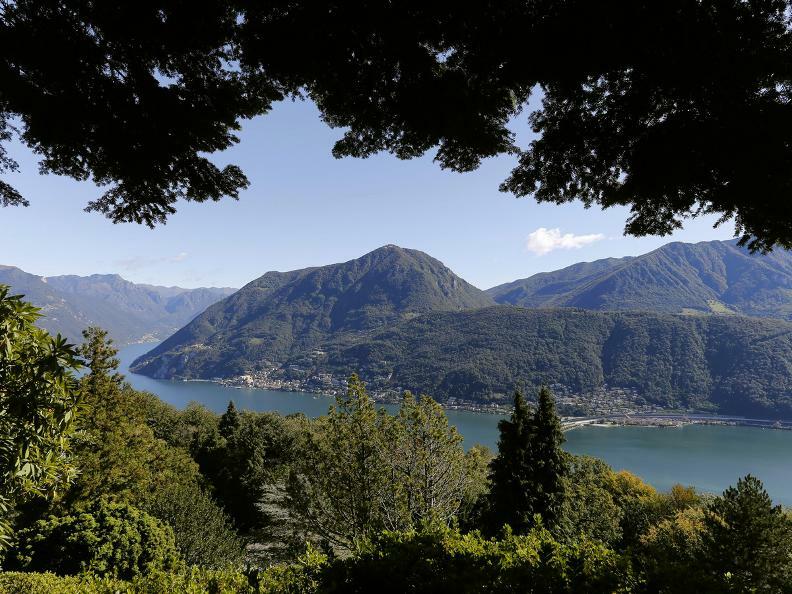 The tour from the summit through chestnut forests along the lake to Morcote is a classic. 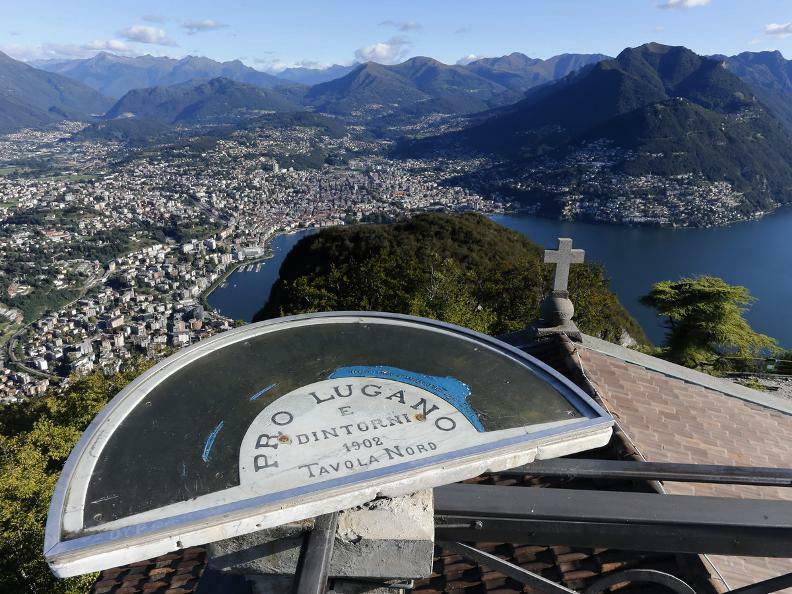 Getting to the top is not a problem as the funicular railway takes only 12 minutes to ascend 909 metres from Lugano-Paradiso. 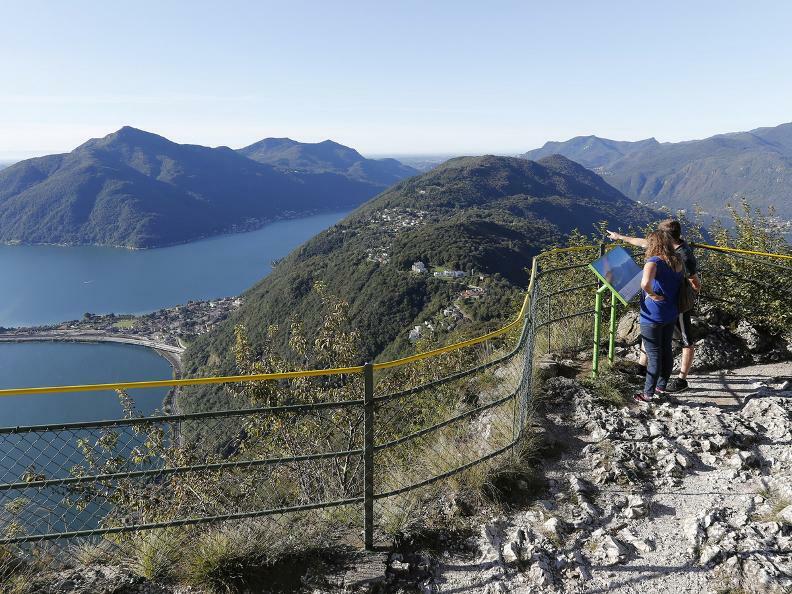 The 360 degree panoramic views from the observation terrace are hard to beat and reach from Lake Lugano over the Po Valley to the peaks of the Swiss and Savoy Alps. 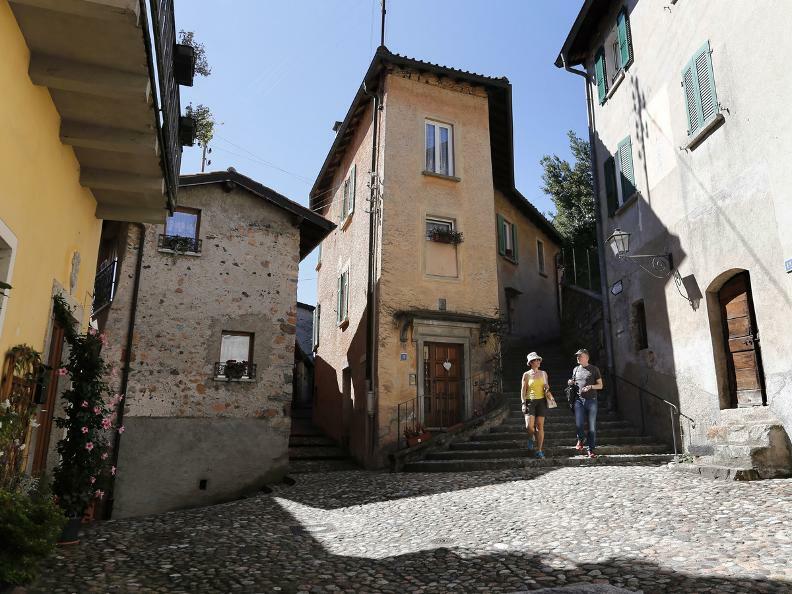 The descent to Morcote does start off quite steeply. 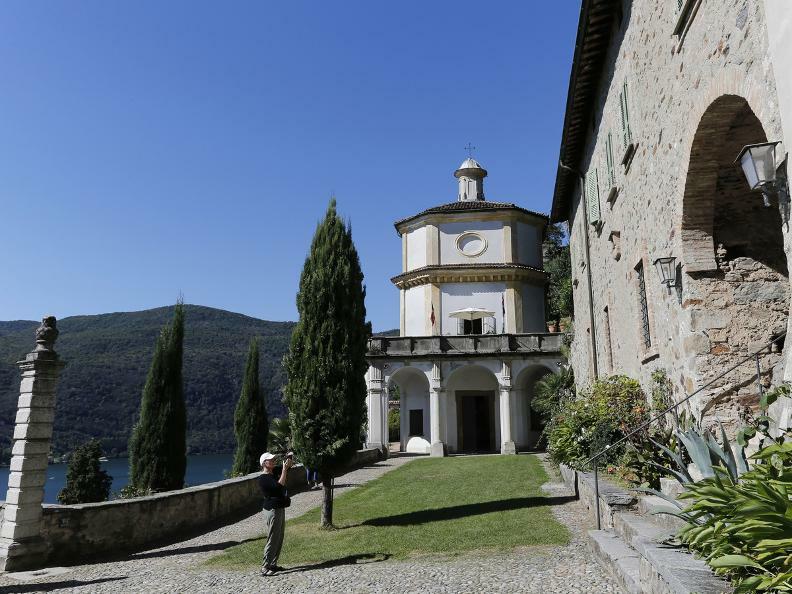 From Ciona, however, easy paths with no more significant changes in altitude take you through the forest to the artists' village of Carona, which was a source of inspiration for Hermann Hesse, amongst others. 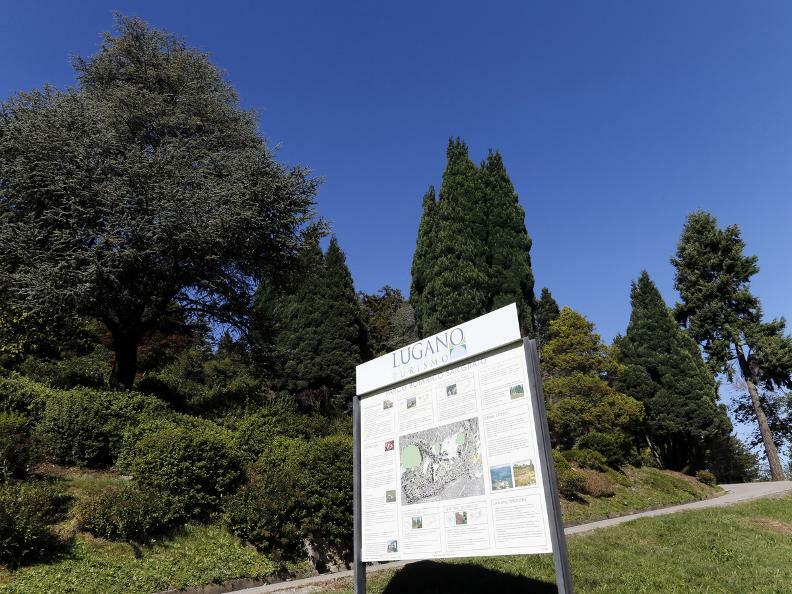 Here the botanical garden Parco San Grato with its collection of rhododendrons, azaleas and conifers is well worth a visit. 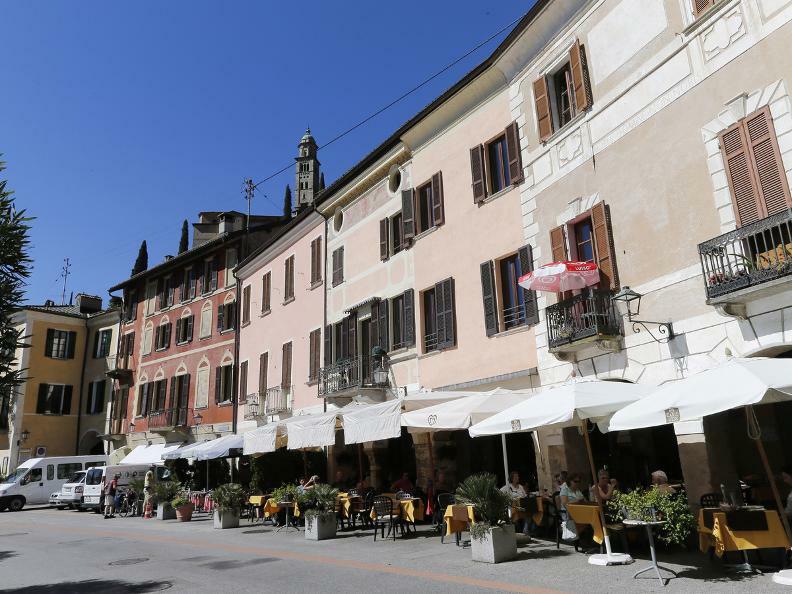 An easy forest trail leads from Carona past the 17th century Sanctuary of Madonna d'Ongero and an hour later to Alpe Vicania, whose «grotto» restaurant seems to have a magical attraction for the locals in summer. 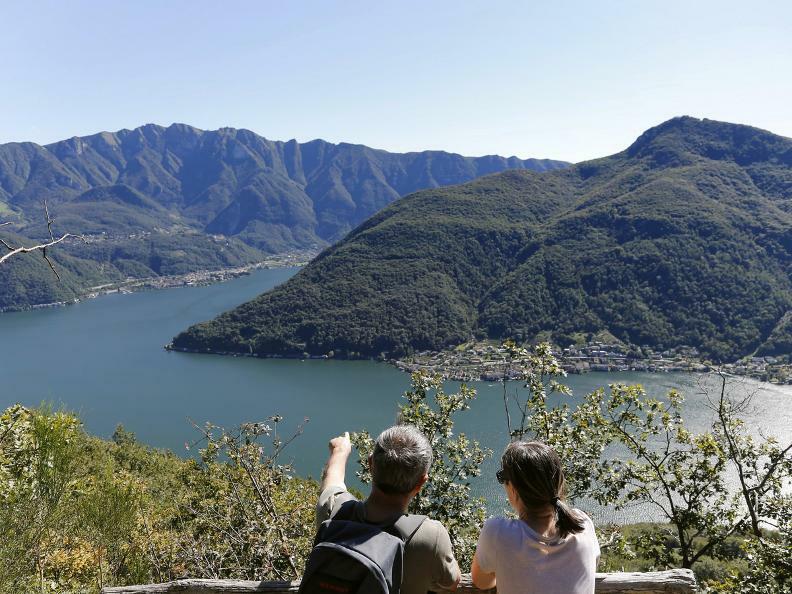 Running idyllically through the chestnut forest and over hundreds of steps it finally arrives at the picturesque Morcote on the lake, where a boat trip back to Lugano makes for a relaxed ending to this wonderful Ticino hike. 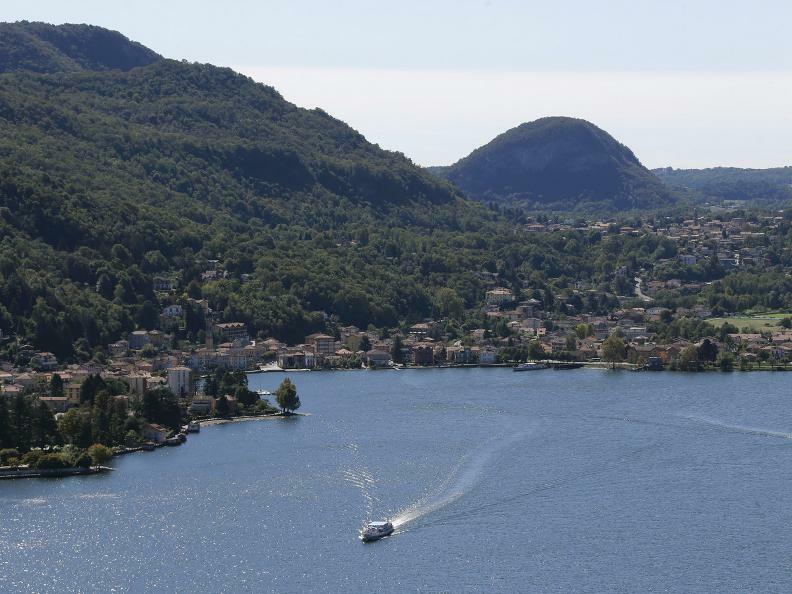 An additional chance to admire the beauty of the region in summer is by making the return journey by boat.